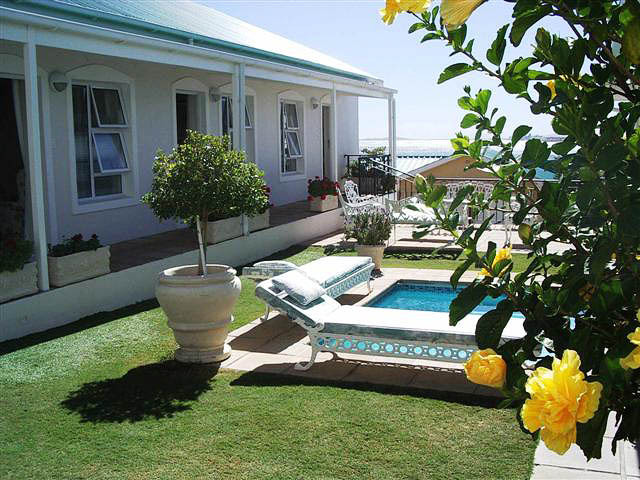 This beautiful guest house is situated on the beachfront in the heart of the picturesque seaside village of Gordon’s Bay. It is but a stone’s throw away from the beach. You therefore do not need a car. All the best restaurants in Gordon’s Bay are within walking distance. 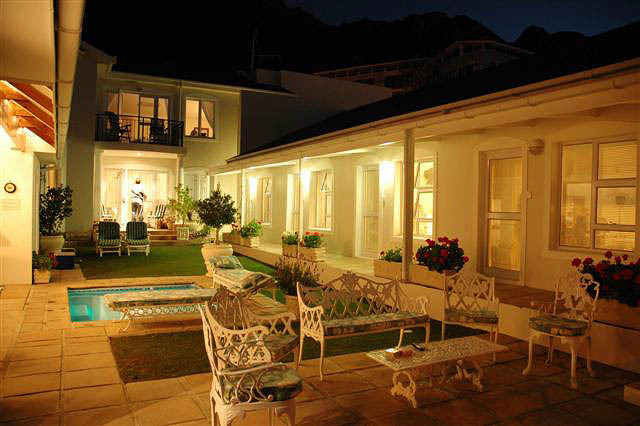 It is a family run guesthouse which offers a highly personalised and professional service. 6 x en suite beautiful and individually designed bedrooms, either King or Queen or twin beds. Complimentary tea and coffee making facilities are available, along with traditional homemade “rusks”. 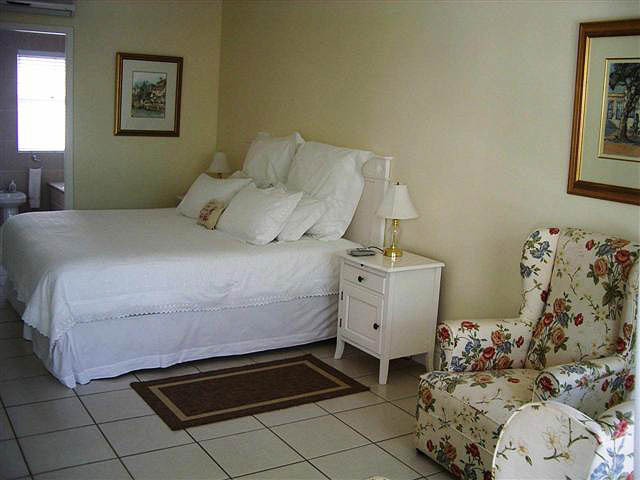 There is a heated spa pool and entertainment area, as well as a fully equipped honesty bar. 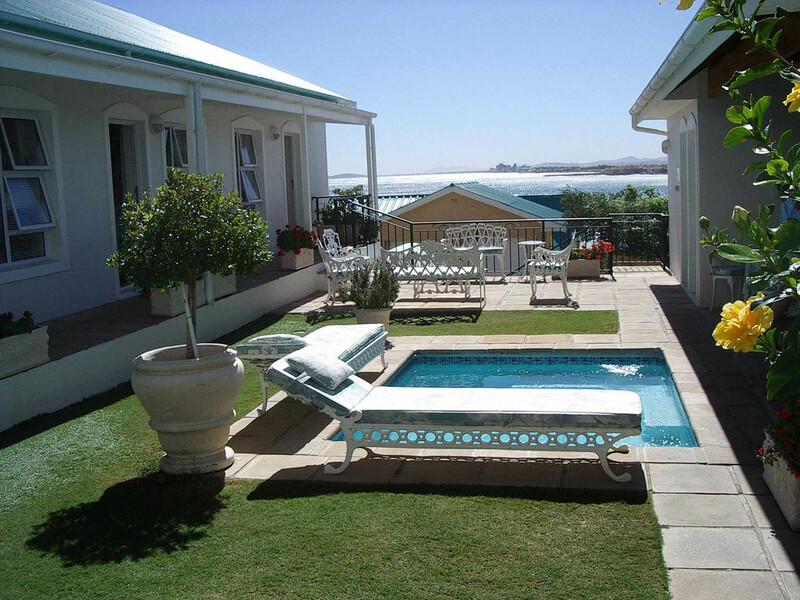 Guests may enjoy a barbeque or “braai” whilst enjoying the magnificent sea and mountain views. They serve traditional South African dinners on set nights and light lunches on request. 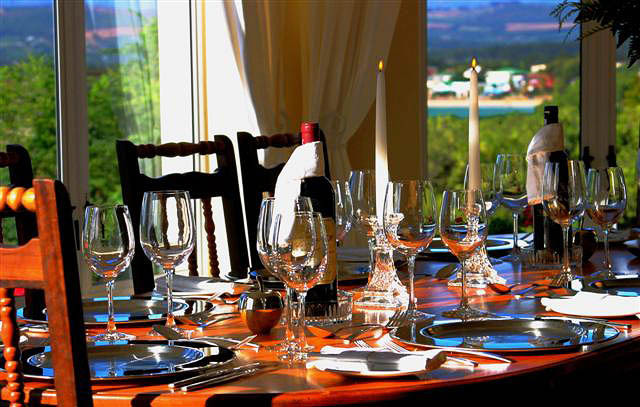 Private dinner functions for 8 to 16 people can be arranged. There is a laundry service for your convenience.